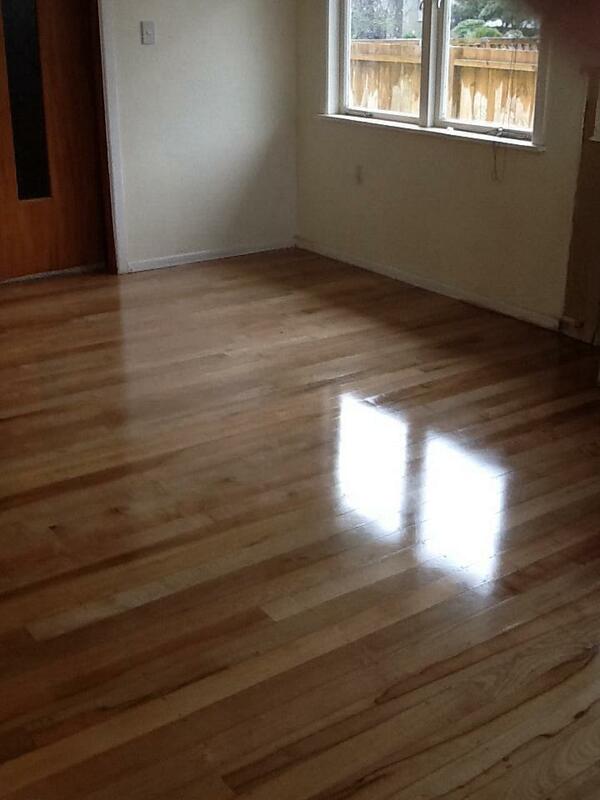 While timber floors can last a lifetime if they are well maintained, it is good to re glaze them once they start to show signs of wear and tear or look jaded. 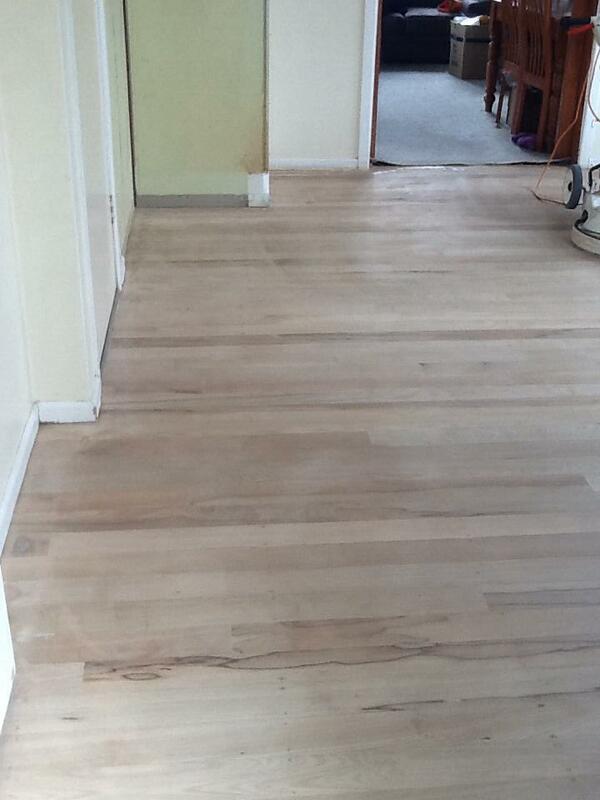 This project was one where the existing timber floors needed a bit of of TLC. The process involved to sand the floor, filling out any imperfections and applying 3 coats of polyurethane polish. In this particular project the finish requested was glossy.